"The Fake News of Orson Welles: 'The War of the Worlds' at 80": Peter Tonguette of Humanities Magazine chats with filmmaker John Landis and Welles scholar Marguerite Rippy about the historic broadcast. "Us and Them: Leo Goldsmith on 'War of the Worlds'": An excellent essay published in a 2012 issue of Reverse Shot. 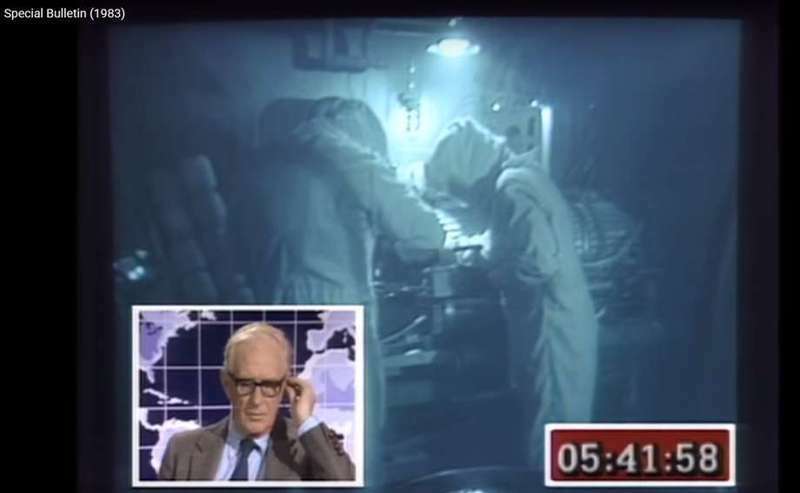 "'Special Bulletin': Transfictional Disavowal": Jump Cut's Tijani El-Miskin analyzes Edward Zwick's 1983 TV movie, currently available on YouTube. "'The War of the Worlds' review in The New York Times": Byron Haskin's 1953 screen version received a solid recommendation in the respected paper. 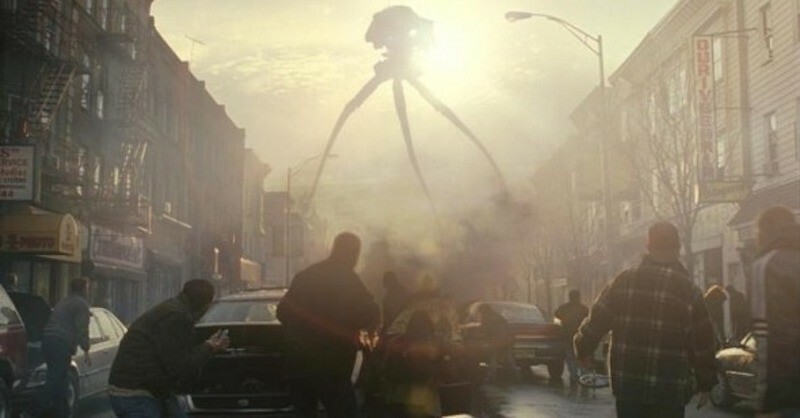 "'War of the Worlds' review by Roger Ebert": The critic was less than enthused by Steven Spielberg's 2005 version of Wells' classic. 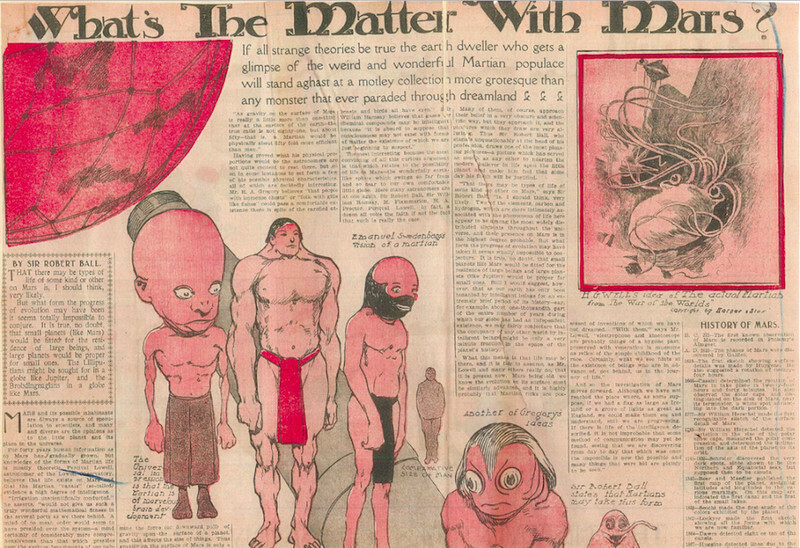 At his Scanners blog, Jim Emerson examined the film's Scientology-related subtext. Medium's Grovers Mill Podcast illuminates "a few things you may have missed about" about Welles' "War of the Worlds" radio landmark. 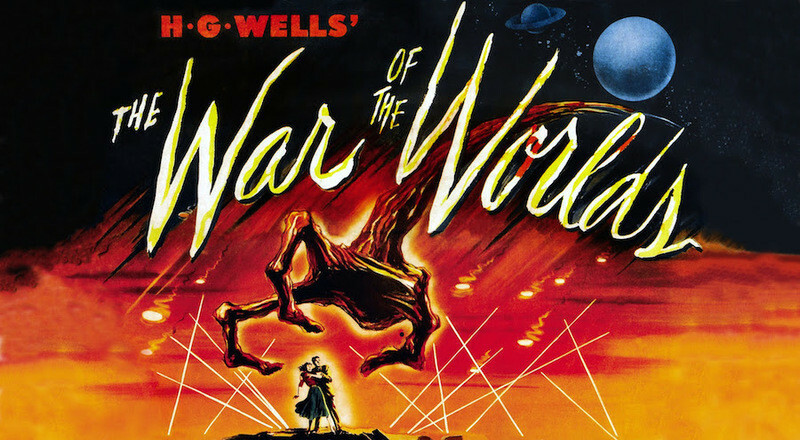 The complete hour-long broadcast of Orson Welles' brilliant "War of the Worlds" adaptation for radio.